SELLER IS OPEN TO LOOKING AT ALL OFFERS!!!! 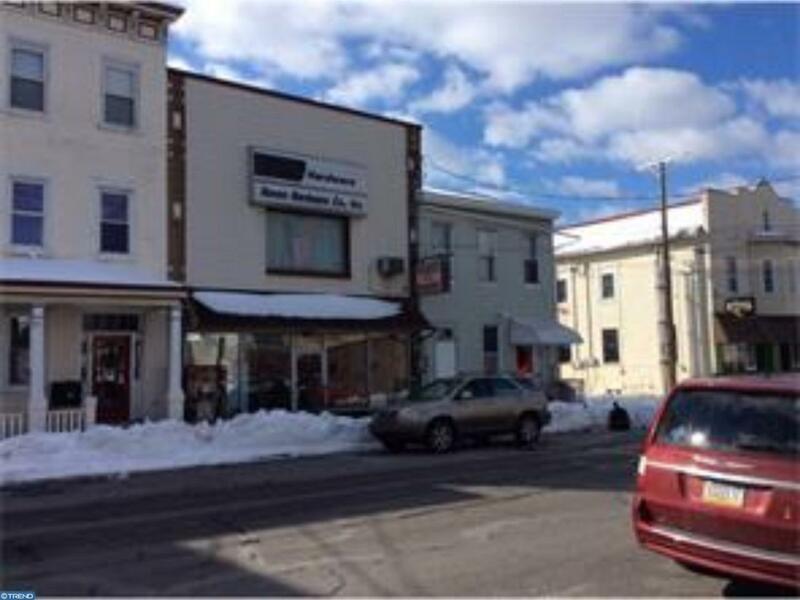 Former Haven Hardware store is for sale at $155,000 for both parcels. Store can be leased for $1,000./mo. Great for doctor's office, law office, restaurant, etc. Building is in good condition. Furnace & CA is 10 yrs. old. Sale includes a 2 BR house that is a rental. Tenant pays $575./mo. on a month to month lease plus all utilities. Taxes and assessment include both parcels. Could be a great storage center. And LOW TAXES. Possible owner financing. There are 2 garages rented at $150/month. Property originally listed at $325,000.